While Manchester United have already sealed their second-place finish in the Premier League, there’s a strong argument to suggest Liverpool have truly been the second-best team in English football this season and will therefore give champions Manchester City the closest run for their money in 2018/19. For starters, they’ve performed better than any English team in Europe, having booked a place with Real Madrid in this term’s Champions League final. Secondly, they appear to have the psychological edge over Pep Guardiola’s otherwise relentless side, beating them thrice this year, and would thus make an incredibly intimidating competitor in a straight-up title race. Thirdly, whereas United’s pragmatic style has failed to inspire for long periods of the campaign, there’s something so exciting, entertaining and almost futuristic about Jurgen Klopp’s team that it gives the perception they’re capable of beating anyone – the only real question is whether they can do it consistently. Fourthly, barring a recent slump, Liverpool have steadily improved throughout the campaign, particularly in their most troubled department with Andrew Robertson showing rapid development at left-back and Virgil van Dijk emerging as the key defensive lynchpin the Merseysiders so desperately lacked previously. And yet, for all that undoubted promise and potential, for all the incredible form Mohamed Salah has shown to already establish himself as one of the Premier League’s biggest talents, there are still inherent weaknesses to this Liverpool side which will continue to haunt them unless action is taken in the transfer market this summer. Perhaps the most obvious is squad depth; Liverpool undoubtedly suffer from the weakest in the top six, and it’s really shown in the last few weeks with the likes of Dominic Solanke and Danny Ings filling spots in the Reds’ front three, the truly defining department of this side. For varying reasons, neither are at the pinnacle of their careers and if Klopp were to depend on them for more than a few games at time, Liverpool’s results would surely suffer. 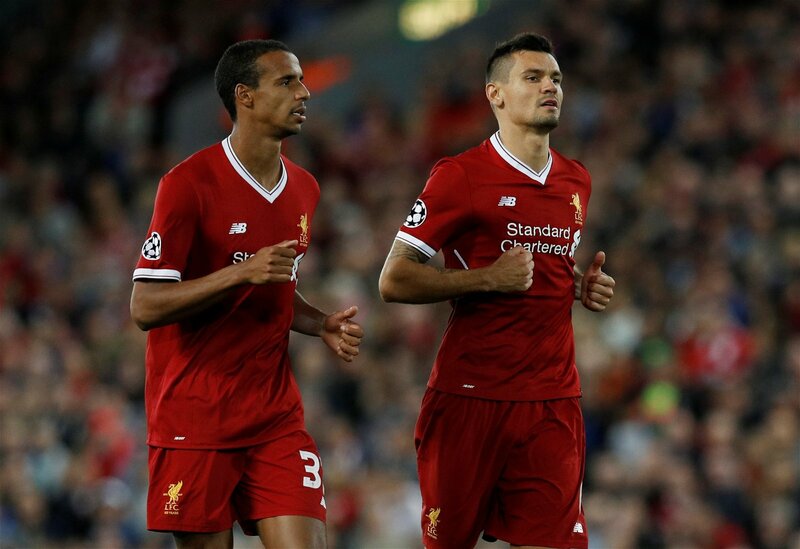 Defensively too, while Robertson and Trent Alexander-Arnold have been amongst the biggest success stories of the campaign, their alternatives can leave much to be desired. Alberto Moreno has only continued to prove he’s not at Liverpool’s level during his time at Anfield, and Joel Matip probably hasn’t been the cool and commanding force many expected when he arrived on Schalke on a free transfer. Dejan Lovren, meanwhile, still struggles against elite opposition. But more than simply getting bodies in the door, Liverpool’s squad is crying out for diversity too. While Salah, Roberto Firmino and Sadio Mane’s nomadic fluidity is what makes them such a potent attacking force, it also leaves the Reds a little too one dimensional at times, hoping at least one will drive the team forward by finding his best form. The same can be said for the midfield, particularly since Philippe Coutinho’s mid-season departure to Barcelona. 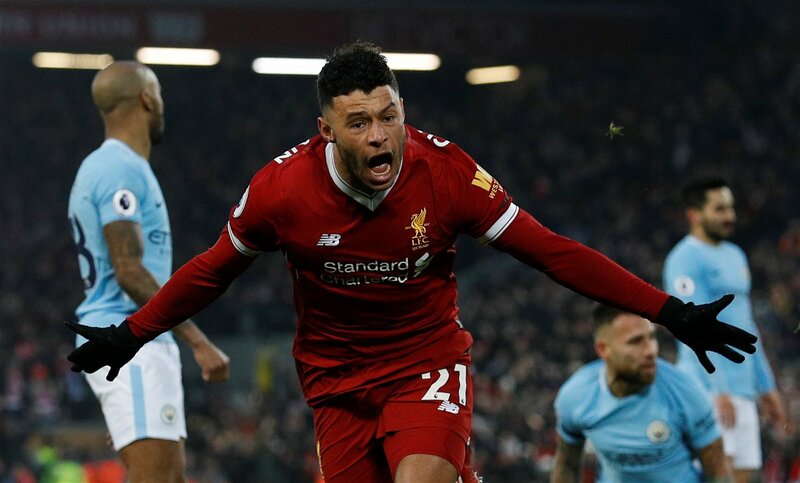 Liverpool certainly have numbers, but most of their midfielders are essentially the same template – James Milner, Jordan Henderson, Georginio Wijnaldum, Emre Can and Alex Oxlade-Chamberlain all being energetic and powerful with varying degrees of technical flair. Summer arrival Naby Keita largely falls into that category as well. That’s all well and good when Liverpool face a team prepared to attack them and leave space, but just like the strike-force, it creates an engine room that can only really perform to its best by playing in one exclusive way. 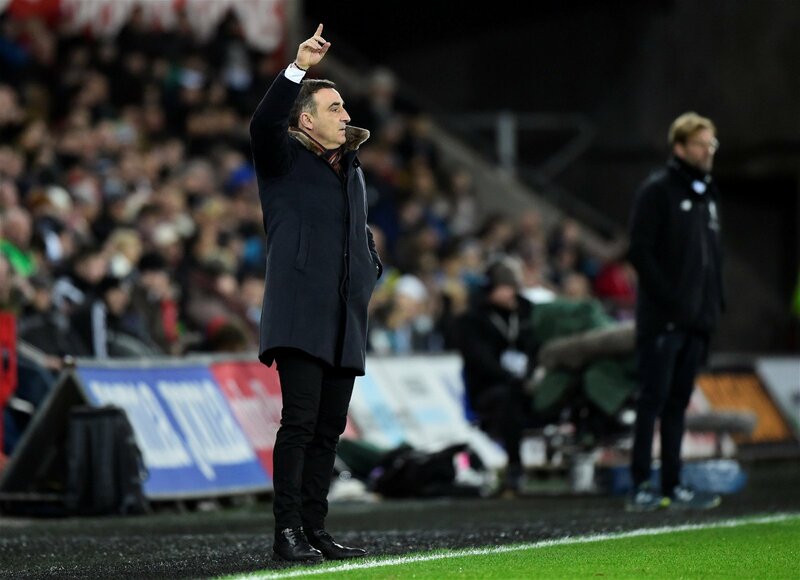 It’s really stood out during Liverpool’s worst results this season too; Burnley, Newcastle, Everton, West Brom, Swansea and Stoke have all claimed points off the Merseysiders by sitting deep and – to paraphrase Swans boss Carlos Carvalhal – put Klopp’s shiny, speedy Formula 1 in London rush hour traffic. And that highlights the type of player Liverpool really need to find this summer more than anyone else – someone who can consistently unlock two banks of four and water-tight defences with one killer pass or net-bursting shot from long-range. Coutinho fulfilled that purpose during the first half of the season, and to an extent Adam Lallana is capable of it too. But with the attacking midfielder turning 30 this week and still overcoming a long-term injury, perhaps a successor is needed. In any case, for all of Lallana’s quality, he’s never managed more than last term’s haul of seven assists in a single Premier League season. The Reds need a more potent creator, someone who can really dictate traffic against teams prepared to sit back and let them have the ball. While Liverpool have shown an impressive shrewdness in the transfer market in recent years, only spending lavishly when necessary, it will take a large bill this summer to address all these needs and move them on parity with the Citizens, who appear better placed than any predecessor to become the Premier Leagues’ first successful title retainers since 2009.